It should have been no surprise that this idea sprung from the brain of Ashok Banker, author of bestselling retellings of Indian mythological epics, the Ramayana and the Mahabharata series. I cannot WAIT for you all to read his new y.a. trilogy, RISE AS ONE. It’s like Six of Crows meets Ember in the Ashes, meets some other, wild, psychedelic thing you’ve never seen before. 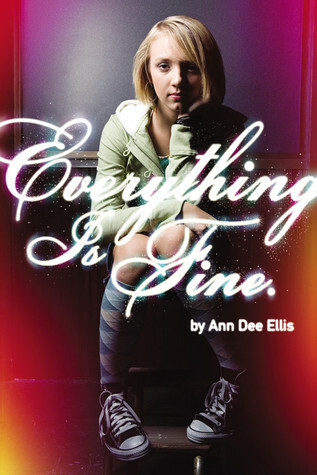 I am so excited to be representing the phenomenal Ann Dee Ellis, author of This is What I Did, Everything is Fine, and The End or Something Like That. 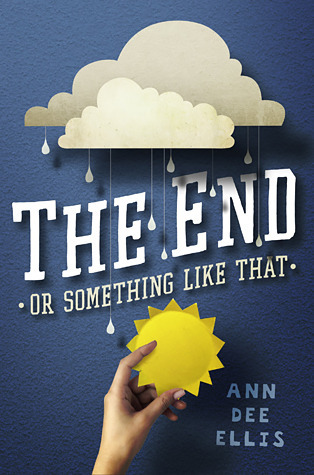 I’ve been a fan of Ann Dee’s superlative, heart-breaking writing for many years, and was fortunate enough to meet her at the Writing and Illustrating for Young Readers conference In Utah back in 2012. Ann Dee has a knack for tackling immense yet personal issues with gorgeous prose– I have never *not* cried reading one of her novels, and it’s a joy to now be working with her. Ann Dee teaches writing at Brigham Young University and spends the rest of her time hanging out with her husband and five energetic kids in the foothills of the rocky mountains. Welcome to the family, Ann Dee!